Come join in on our scheduled walks. 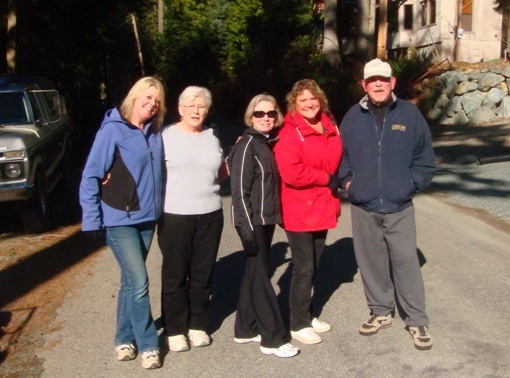 Meet your neighbors and enjoy fun walks full of conversation and energy. Everyone is welcome to join! Check out the currently scheduled walks below and come back often to see changes. If you would like to host a scheduled walk, please email rebecca@rgetz.com or larita_humble@frontier.com to add your walk to the below list. Please check this web page often to watch for changes in Scheduled walks. Additions or changes on times and days can happen as seasons change and days get longer. during a very sunny Saturday morning walk.